Administrative law covers a wide range of proceedings falling outside of the court system. Even though the courts may not be involved, these proceedings should still be taken seriously. Administrative bodies have been given broad powers to issue fines and suspend professional licenses, and where professional licenses are involved, such actions could mean the loss of a livelihood. In addition, administrative proceedings may not be subject to the same standards of proof or evidence or have the same rights of appeal as in a court proceeding. 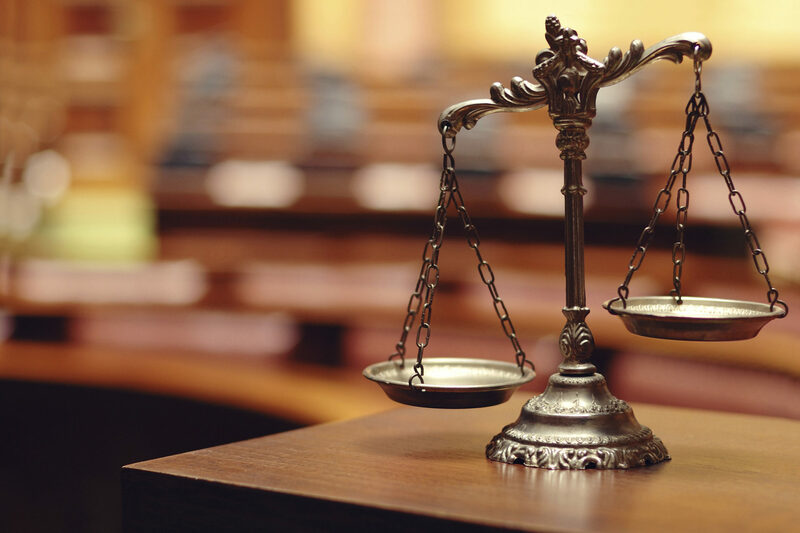 An attorney’s role in administrative proceedings is virtually the same as a trial attorney’s. We will help you understand the complex web of laws and regulations affecting your case and what your chances of success are. When proper, we will attempt to negotiate a favorable disposition that will get you back to work as quickly as possible and/or reduce the amount you have to pay in fines and legal costs. If an administrative hearing is held, we will present evidence on your behalf and call witnesses as appropriate. Our experience working with local administrative bodies will also help alleviate any fears you may have of dealing with the unknown.